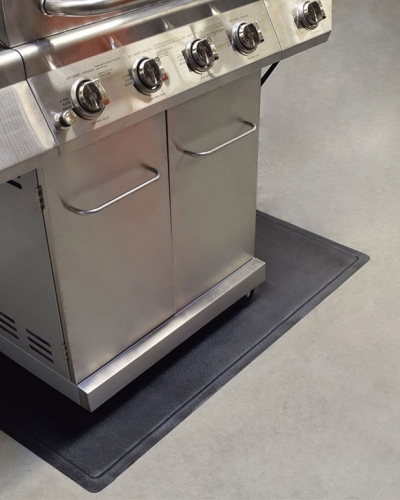 Lightweight, yet durable, The Gas Grill Protection Pad is an outdoor surface protector developed to save decks and patios from damaging grease stains caused by gas grilling. 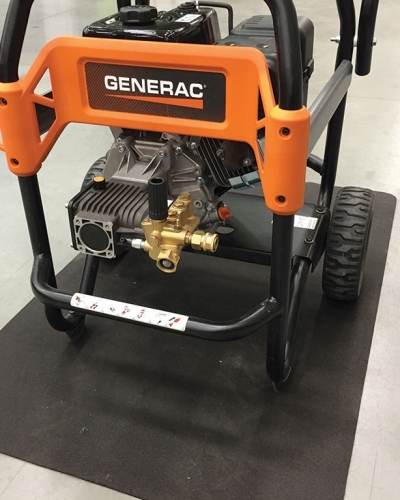 With Advanced Protection Technology, this pad traps liquid and helps prevent costly damage to outdoor living surfaces. 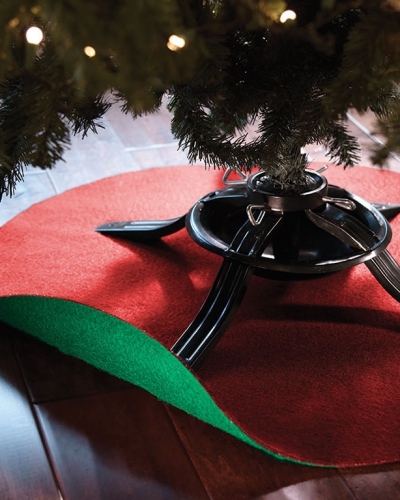 The mat can be used on any outdoor surface. 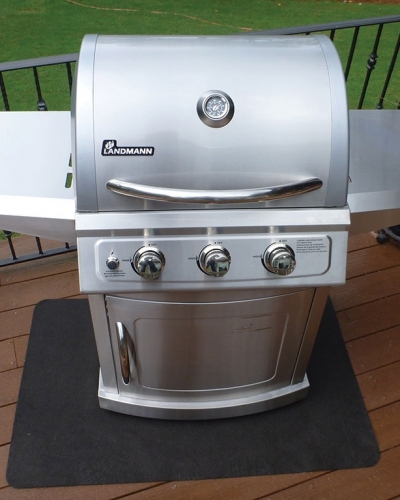 Click here to purchase your Gas Grill Splatter Mat. 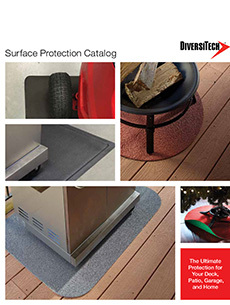 Over twenty years ago, DiversiTech created the Surface Protection category for decks, patios and flooring. We continue to pursue emerging surface protection technology and will build upon our leadership role in the industry for years to come. 2018 © Diversitech. Photos may not be copied or reproduced without expressed written consent.